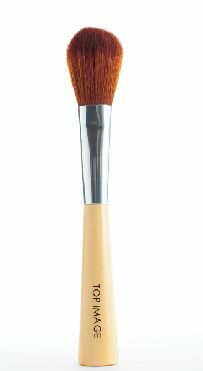 Medium size sable brush with wooden handle. 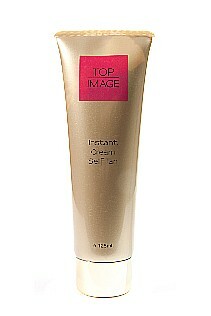 Perfectly sized to naturally define the cheekbones. 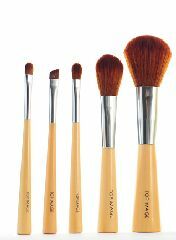 This brush can also be used as a bronzer brush.